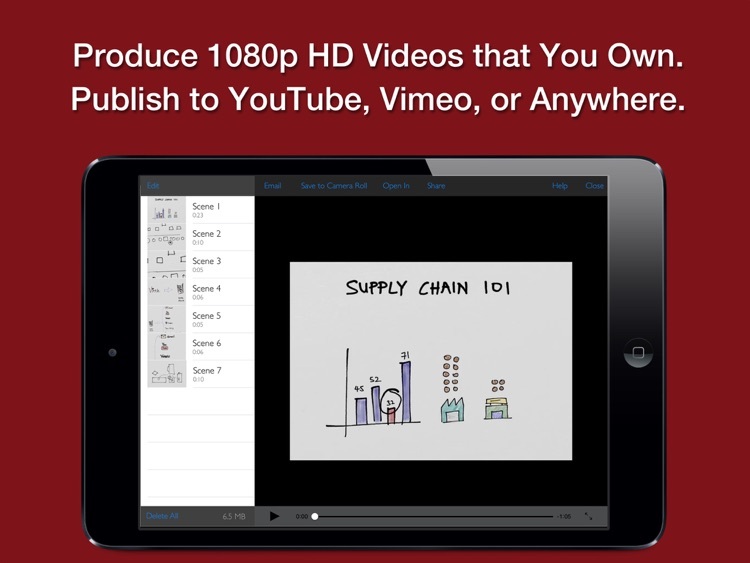 Create Video Screencasts from your Photos and Slides. 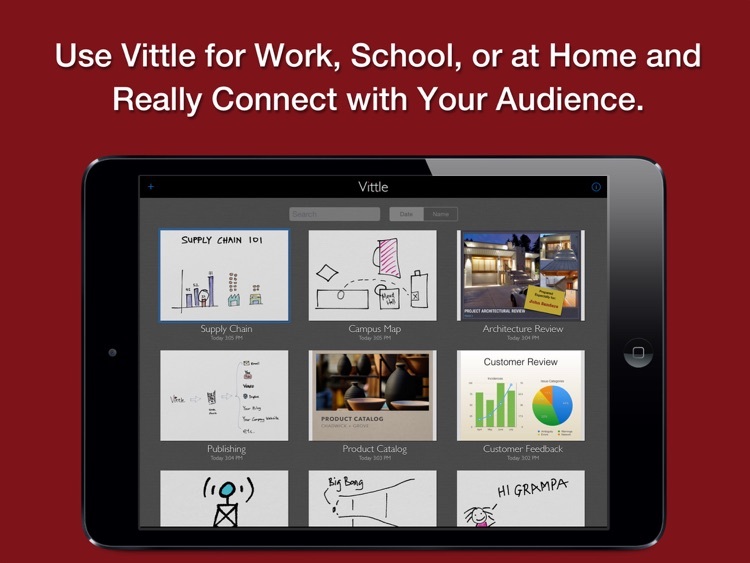 Vittle lets you easily narrate and annotate your photos and PDF slide decks to create highly engaging videos. Import a PDF from Keynote, PowerPoint, or elsewhere into Vittle. Drop in photos from your camera roll. Hit record, and start talking. 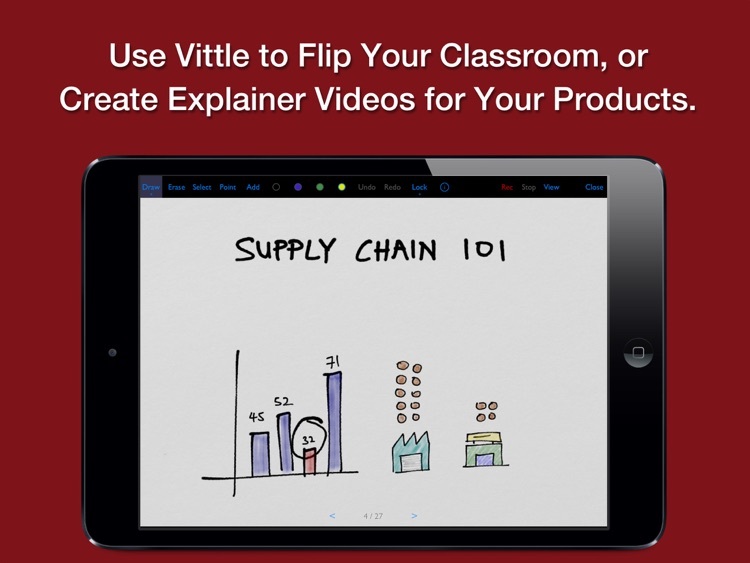 Use Vittle to flip your classroom, or create engaging explainer videos for your products. 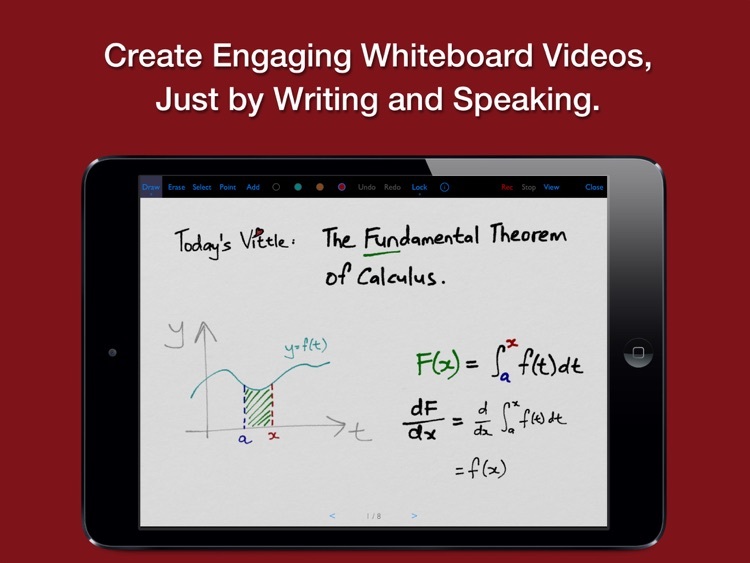 Quickly annotate slides and share a video recording with your colleagues. Get your point across exactly and in an impactful way. Collaborate across time and space with any number of people. 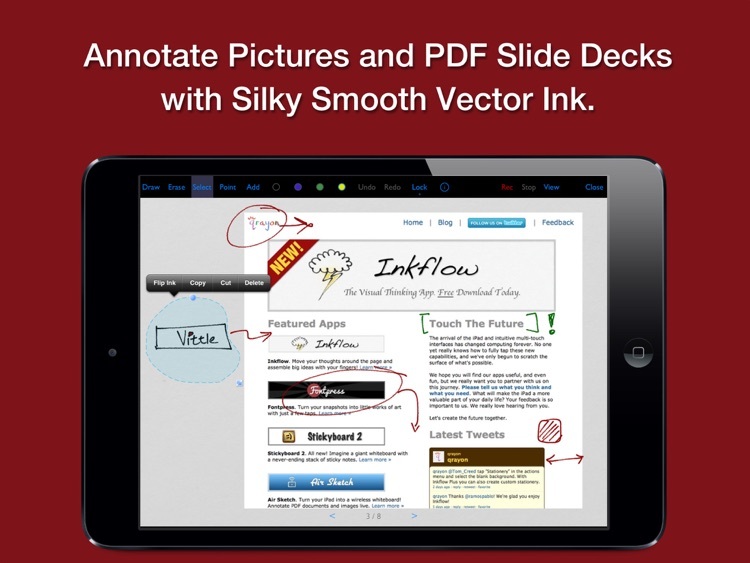 + Import PDF slide decks and documents from Keynote, PowerPoint, and more. 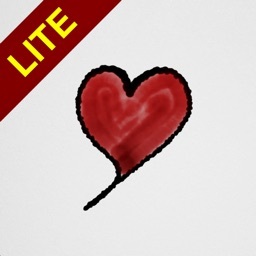 + Type text with multiple fonts. + 1080P HD (vs. 720P) Widescreen videos. 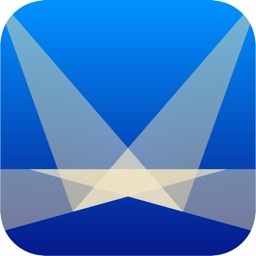 + Adjust video speed 1.0 - 2.0x. + Camera lock and smooth pan. 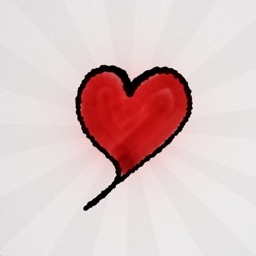 + Custom page background colors. + Color-Select (separate ink by color). + Export to PDF and JPEG.